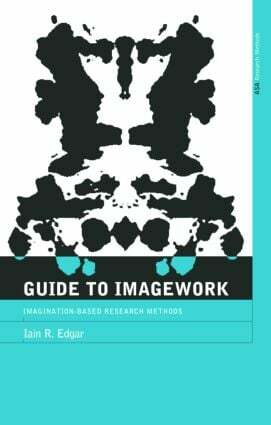 A Guide to Imagework is a pioneering guide to a new trend in ethnographic research: the use of imaginative, experiential methods such as dreamwork, artwork, Gestalt theory and psychodrama. Originating in group counselling and psychiatric therapy, imagework techniques explore subjects' imaginative resources to reveal unconscious knowledge about identity, belief and society. They are ideal for accessing rich qualitative data about how individuals and cultures function. Iain Edgar, a leading specialist on ethnographic method, has condensed top-level research theory on imagework into this handy practical manual. Complete with case studies and examples, hands-on tips and guidance on methods and ethics, it is an ideal starting point for any imagework project.